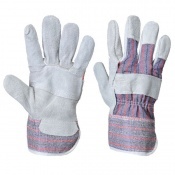 Protecting your hands while working is of the utmost importance, especially as it enables you to continue to work rather than being prevented by an injury. 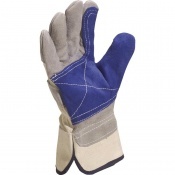 Farming gloves are available here at Safety Gloves to ensure the safety of your body while working in an outside and dangerous environment. 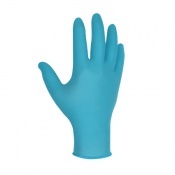 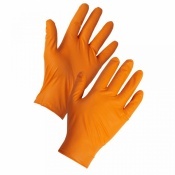 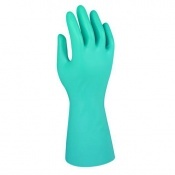 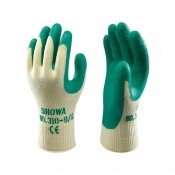 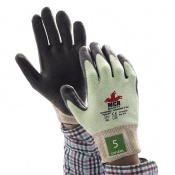 Wearing farming gloves will help to protect your hands and fingers. 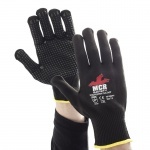 If you require more information about farming gloves, please contact our support team on 020 7501 1104 for more information. 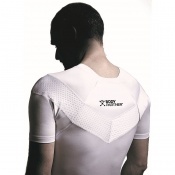 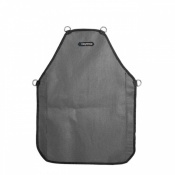 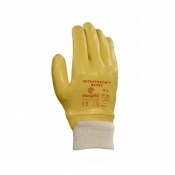 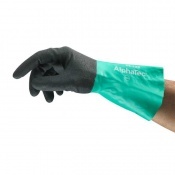 It doesn't matter what sort of work you are undertaking, it is essential your body is protected. The same is true if you are working out on the land, working with animals or farming machinery. 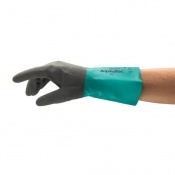 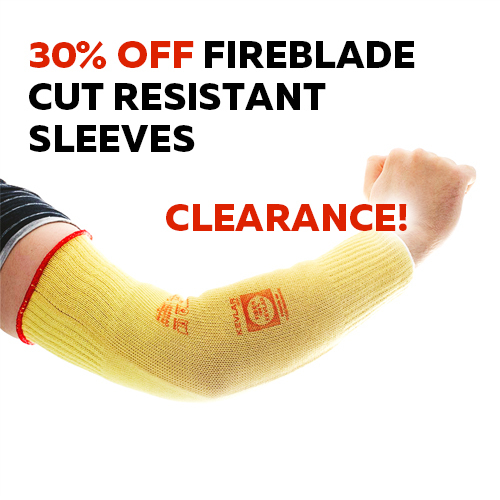 While no glove can prevent accidents, they do offer everyday protection to help shield your hands from slips, cuts and abrasions. 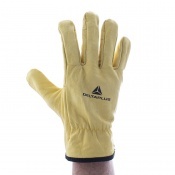 There is a range of farming safety equipment available and here at Safety Gloves, we haven't kept it specifically at farming gloves. 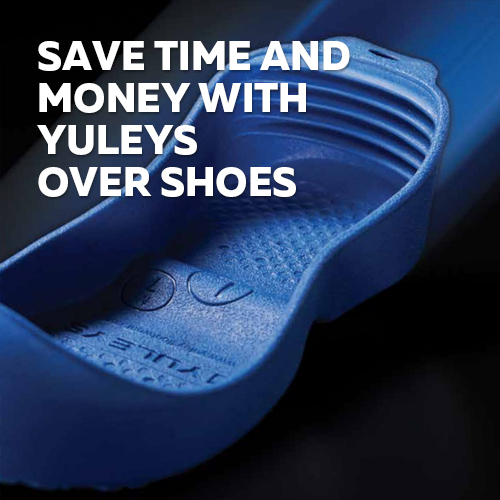 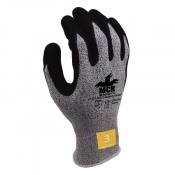 While there is a range of farming gloves available, we also offer farming boots to ensure you stay on your feet while wading through muck at dawn to milk the cows. 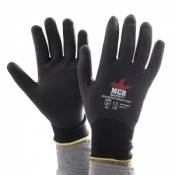 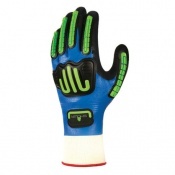 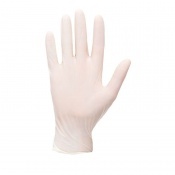 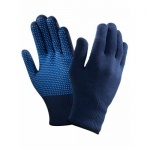 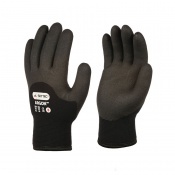 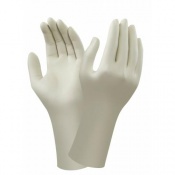 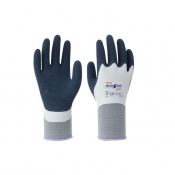 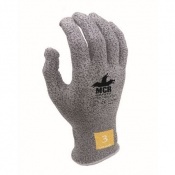 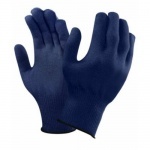 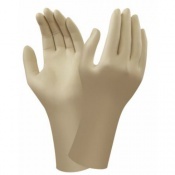 Each glove is available in a range of sizes to ensure you find the one that fits. 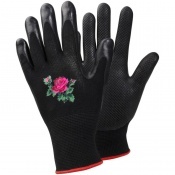 A badly fitted glove has the potential to cause more damage than it prevents. 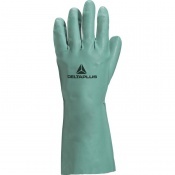 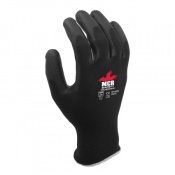 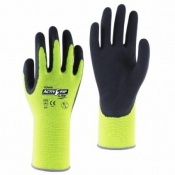 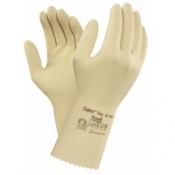 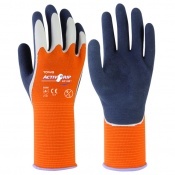 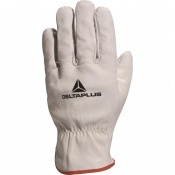 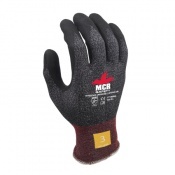 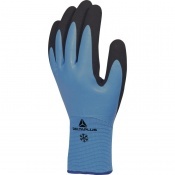 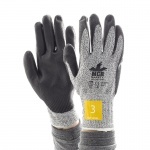 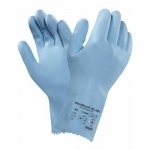 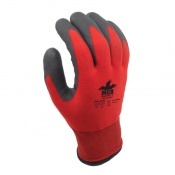 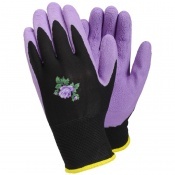 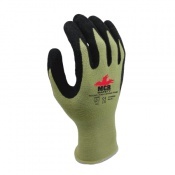 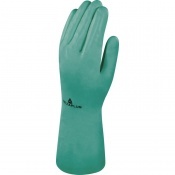 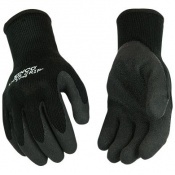 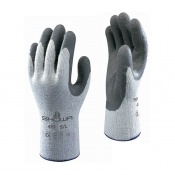 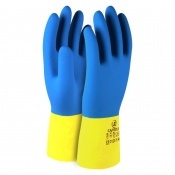 Take a look around Safety Gloves to find the right farming gloves for you and you will be ready in no time. 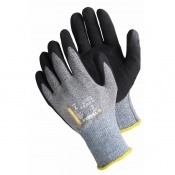 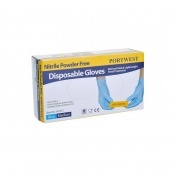 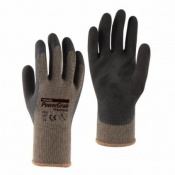 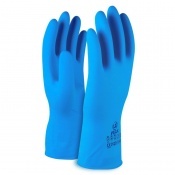 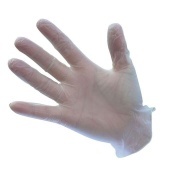 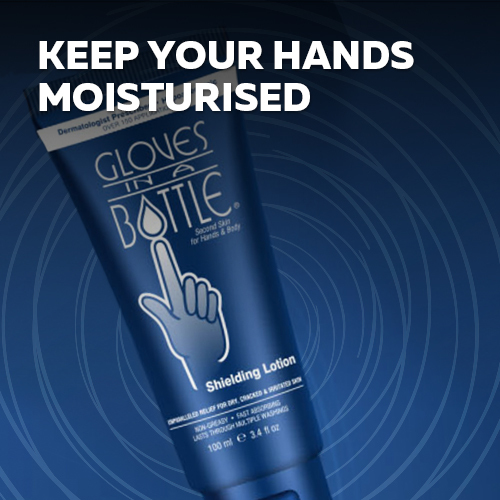 With free delivery on UK orders over £40, farming gloves are a cost-effective way of protecting your body. 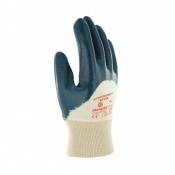 Whether you are after a glove or a boot, farming safety equipment is available here at Safety Gloves. 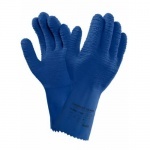 If you require additional information about farming gloves, then please contact our support team on 020 7501 1104 and they will be happy to assist you further.